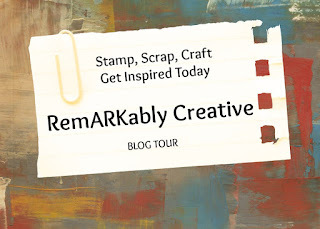 So today I am sharing a different card. I was suppose to post my card featuring the a Stamps of Life set, but I forgot to take pictures and everything. Life has been so busy especially since starting my weight loss journey. 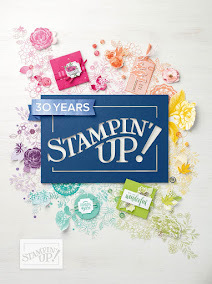 Today, I am sharing a card I made for my Stampin' Up! blog featuring the Birthday Blooms set. It's a beautiful set especially when it's paired with the Birthday Bouquet DSP. For my card, I decided to watercolor my images. I even did some fussy cutting. I was inspired by a tag I found on Pinterest, but decided to make it into a card. I just love how this turned out!